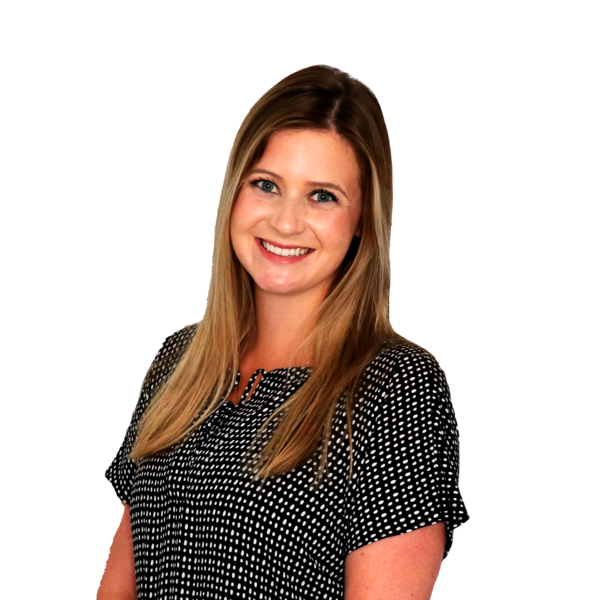 Sadie is an Account Executive at KemperLesnik as a part of the B2B public relations team. She specializes in delivering media relations, social media and overall communications strategy for clients in the financial services and technology industries. She is thoughtful in her approach to garner top-tier, national, local and trade publication media placements, with messaging that aims to position brands and executives as thought leaders in their industry. Sadie’s past experience working with media in the public affairs realm has given her great insight into issues management and her current role. Sadie is a graduate of the University of Alabama where she earned a degree in public relations and is why she loves cheering for the Crimson Tide on crisp fall Saturdays. In addition to the Tide, Sadie loves going for a quiet run while listening to music and enjoying Chicago’s scenic views.